If you don't mind me asking Why are the SFX translated like that? What I mean is how there text like: niya, suu, soh, doki etc. I mean sure, I know what doki doki means but wouldn't it better as ba-thump so people can understand it better? I believe most won't know what those SFX like that means so maybe either don't edit/translate it so less time is worked on a doujin or change it into english to words like turn, swish, etc. Though personally chun chun sounds better as is if Kotori is saying it, but an actual bird maybe it would be tweet tweet. 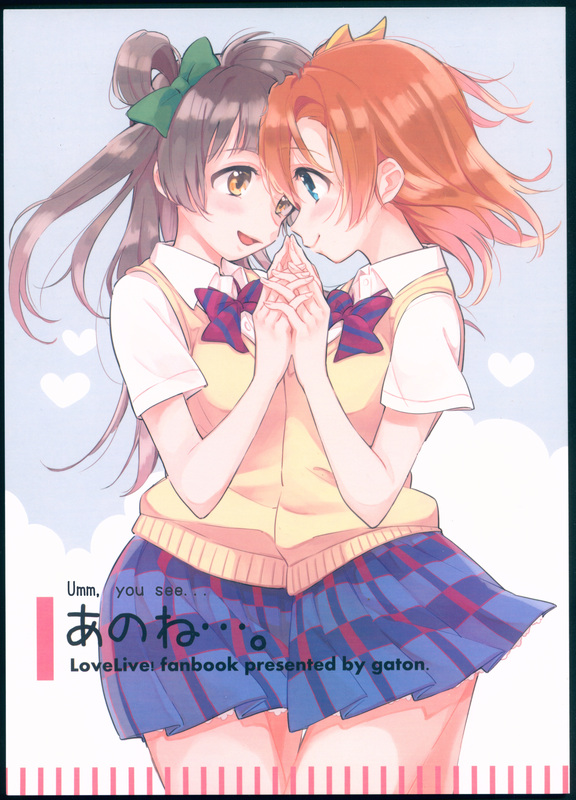 Other than that I love you for translating these doujins!